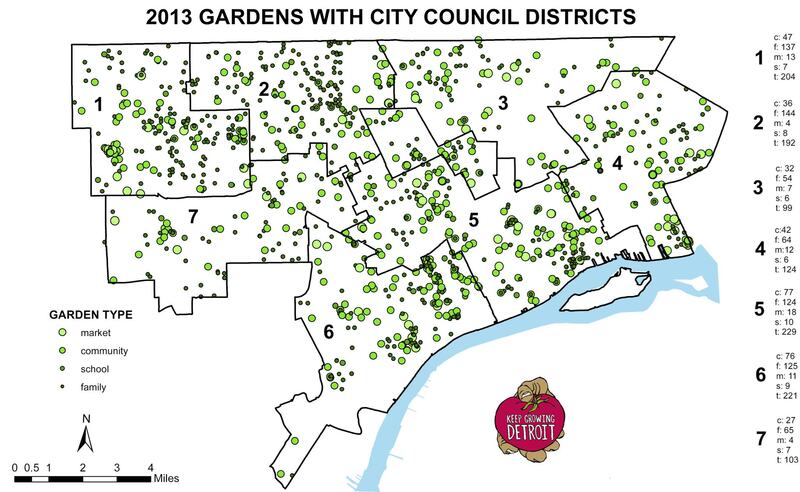 This map comes from Keep Growing Detroit, part of the Greening of Detroit. We have been asking for data on gardens for a number of years and it is nice to finally see some data shared even if it is just in map image form. 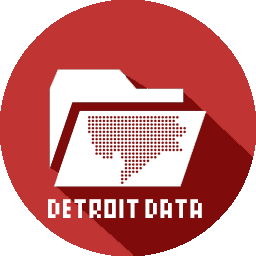 It looks like there is a high concentration of family gardens in Northwest Detroit, which makes sense and matches with population density. Missing is the similar concentration in the population dense Northeast. I wonder if there is correlation with income level and gardening? The Westside has a higher median income than the Eastside. Hopefully this data will be opened up at least for market, community, and school gardens?